There are several ways you can donate to Lothian Cat Rescue as you shop and search online. 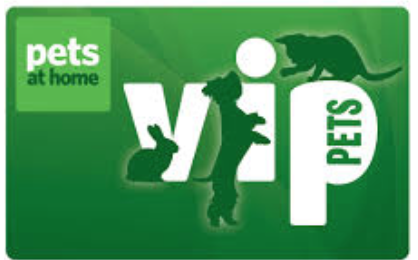 If you shop at Pets at Home, you can now support Lothian Cat Rescue whilst you shop by choosing to become a Pets at Home VIP, and selecting Lothian Cat Rescue as your designated charity. It costs you nothing – in fact you’ll benefit from being given discount vouchers for your own spending. And what’s more, when you spend, credit is put into a Lothian Cat Rescue “VIP Lifeline Account”, which we can then use towards our own purchases. If you’d like to support us in this way, you can register either in store or on the Pets at Home web site. Please note that you need to select the store at Fort Kinnaird as your home store. It does not matter whether Fort Kinnaird is in fact your local store, or whether you have ever set foot in there! For LCR support purposes, this is your home store. In reality you can of course still shop at whatever store you wish! It’s FREE and it’s as easy as 1-2-3. 1. To start please Register so easyfundraising know which cause you want to support. 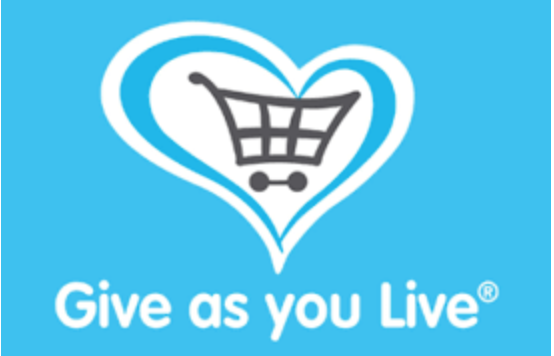 That’s all you need to do – apart from remembering to return to the easyfundraising site and login next time you are going to shop online!! Providing you login and use the retailer links provided easyfundraising will track all your transactions and pay the rescue the appropriate donations. These will then be displayed in your easyfundraising account (which you can access online). All these shops and more are helping us to care for and rehome cats by donating money every time you shop. 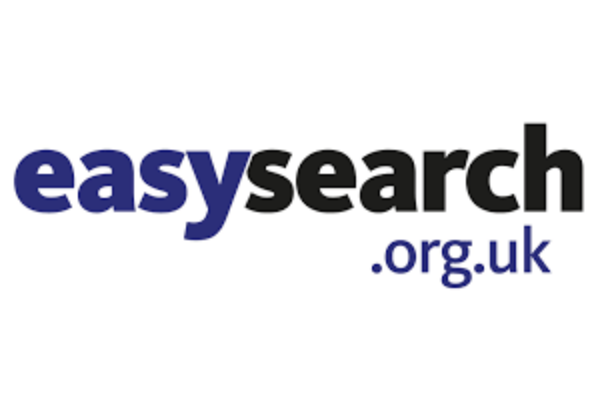 You can also raise funds when you search the web – with easysearch, a search engine with a difference! When you search the web with easysearch, you’ll raise around 1p for us with every search you make! 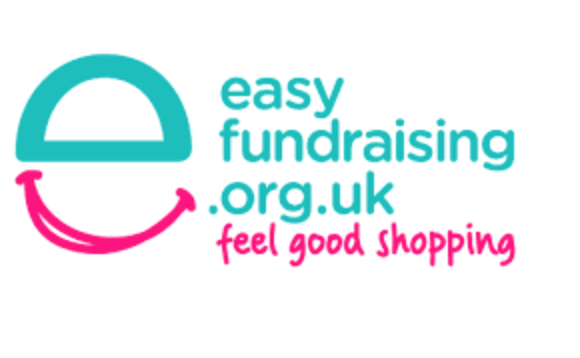 Just like easyfundraising it is completely free to use and if you make just 10 searches a day, you could raise £25 a year – or more – for us, just by switching to easysearch. 2. Select ‘Set as my Home Page’ from the menu on the left to use easysearch to search the web from your Home page. 3. You could also click ‘easysearch from my Browser’ this will add a small search box to the top right of your browser page. Use it for quick searching. (If you have more than one search added to your browser you may have to use the drop-down to select easysearch.) Check out our unique easysearch page and use it every time you search the web. 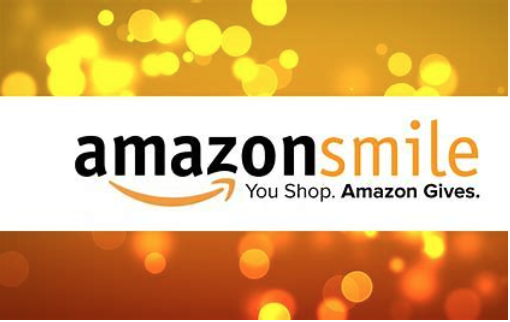 When you shop at smile.amazon.co.uk, Amazon will donate 0.5% of the net purchase price (excluding VAT, returns and shipping fees) of eligible purchases to your selected charity. Click here to be taken directly to our page.